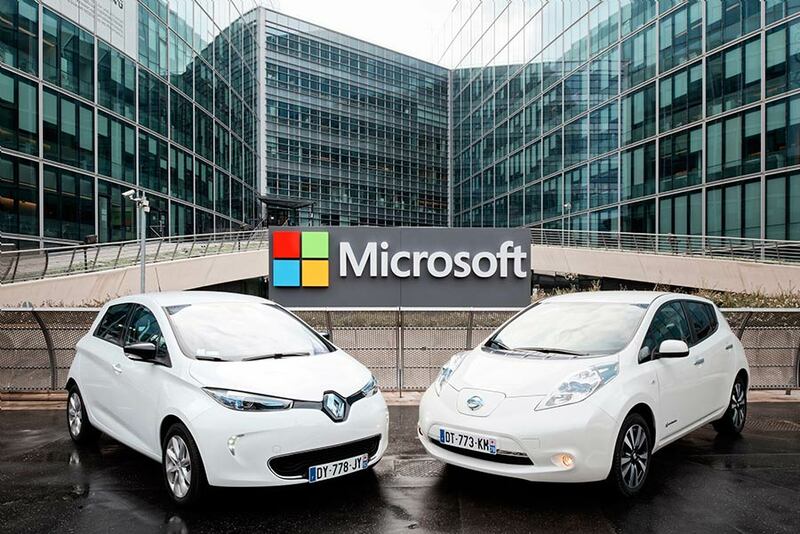 The Renault–Nissan Alliance and Microsoft Corp. have signed a global, multiyear agreement to partner on next-generation technologies to advance connected driving experiences worldwide. said Ogi Redzic, Renault-Nissan Alliance senior vice-president, Connected Vehicles and Mobility Services. Partnering with Microsoft allows us to accelerate the development of the associated key technologies needed to enable scenarios our customers want and build all-new ones they haven’t even imagined. We aim to become the provider of connected mobility for everyone with one single global platform. said Jean-Philippe Courtois, executive vice president and president, Microsoft Global Sales, Marketing and Operations, Microsoft. Renault-Nissan is an exceptional partner thanks to its global presence and range of brands, which enable it to bring entirely new mobile and digital experiences to so many people. This collaboration will bring a new standard to connected cars.